At Columbus Adventist Academy, we strive for academic excellence with a faith-based curriculum and a safe and Christ-filled environment. As we exemplify compassion and love toward each student, we cooperate with the Spirit of God to teach some of life’s most important lessons. CAA is a private Christian school that is part of the Seventh-day Adventist education system. The largest Protestant school system in the world, it includes pre-K, elementary and high schools, colleges, and universities around the globe. Our school is also a chartered nonpublic school in the State of Ohio. CAA is richly blessed with a dedicated and experienced staff, each of whom is committed to academic excellence and building Christ-like character in our students. Our school theme this year is “GEAR Up with God.” We want our students to Grow, Engage, Achieve, and Reach through the academic, social, and spiritual facets of their education. We firmly believe what it says in Psalm 111:10 that “The fear of the Lord is the beginning of wisdom.” Our goal is to educate not only for this life, but for eternity. As you browse through our site, it is my desire that you get a glimpse of who we are and what makes CAA an exceptional school that you would want your child to attend. It is a blessing and a privilege to serve as the principal of CAA and to be a part of what God is doing here. If I can be of any further assistance, please contact me through our school office at (614) 471-2083. 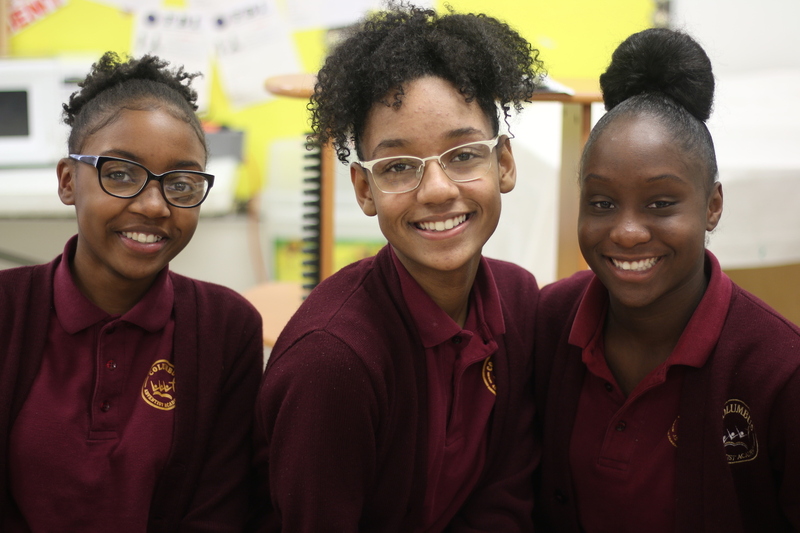 The mission of Columbus Adventist Academy is to maintain an academic program of excellence that is integrated with God’s word in an environment that nurtures respect and cooperation. We encourage students to be life-long learners as they develop spiritually, academically, socially, and physically. Columbus Adventist Academy’s Development Committee is a group of school board members, teachers, staff, and parents who participate in ongoing efforts to support our students. The Development Committee’s main objective is to secure funds through campaigns, corporate sponsorships, and grants to bridge the gap between state funding and the needs of the school. The Development Committee sponsors ongoing efforts to create a rich learning environment for grades K-8 with the most advanced technologies, amenities, and extracurricular and sports programming. If you are interested in supporting our drive toward these goals, please contact the school office.